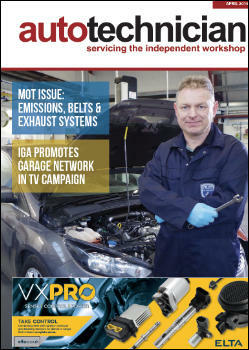 Autotechnician magazine has launched a new introduction service for independent workshops looking to recruit new staff, which can also be used by technicians and MOT testers in search of new opportunities. Many readers have told us how difficult it is to find new members of staff over the past year, so we decided to help by offering a cost-effective way for workshop managers to share their job vacancies and offer a free service to technicians looking for new roles. Locations in Crawley, Cranleigh, Burgess Hill and Hove – seeking staff across all sites. At CCM Garages we are seeking new staff to help us grow. 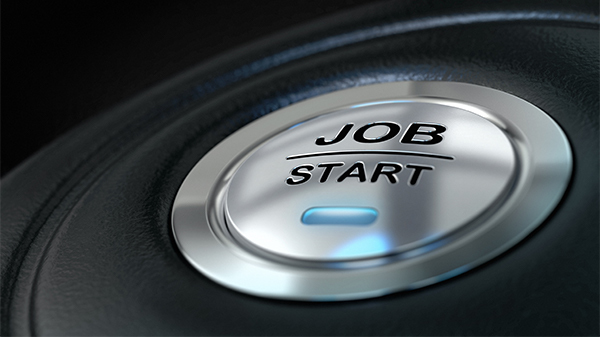 If you are a skilled motor trade professional, then we NEED to talk to you. People move to us for many reasons, including better pay, more holidays, a better team environment, better training and being appreciated are just some of them. We seek staff in all positions, from junior mechanics starting their journey to seasoned master techs, through front of house staff, testers and specialists in welding/diagnostics/gearbox and more. The CCM business is embracing the changing face of the motor trade and as such needs the best team with the best skills…. so, don’t worry about what we are advertising here just come along and meet us, have a coffee or a beer and let’s see if we are a good fit for you.